Preheat the oven to 180°C and spray a muffin tin with non-stick spray. 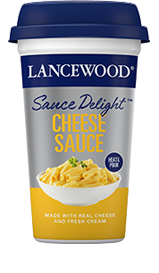 In a large bowl, combine the LANCEWOOD Sauce Delight™ Cheese Sauce, salt and pepper, parsley and egg together. 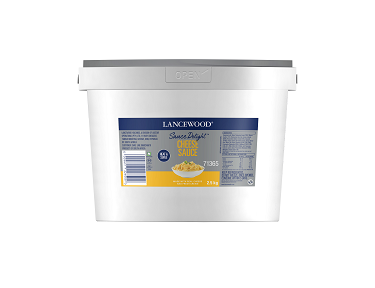 Mix until the macaroni is completely covered and spoon the mixture into the muffin tin, using the back of a spoon to lightly press the macaroni flat. 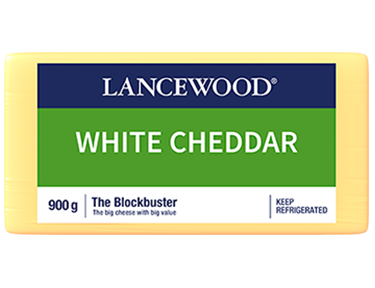 Top with grated LANCEWOOD® White Cheddar cheese. Bake for 15-20 minutes or until golden brown. 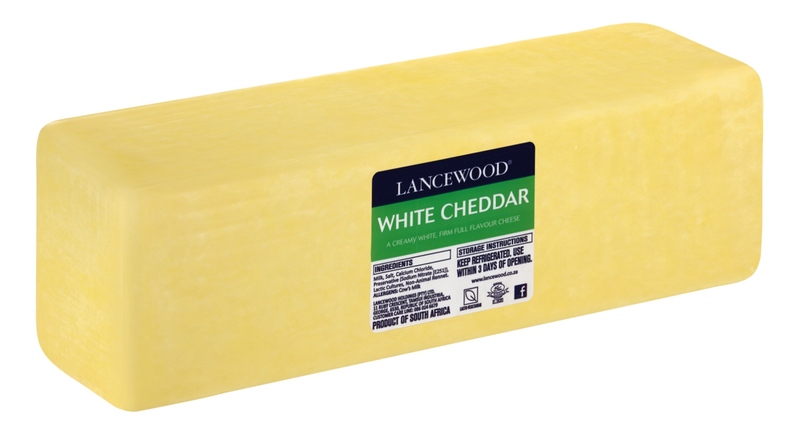 Add to any lunchbox or enjoy as a snack.